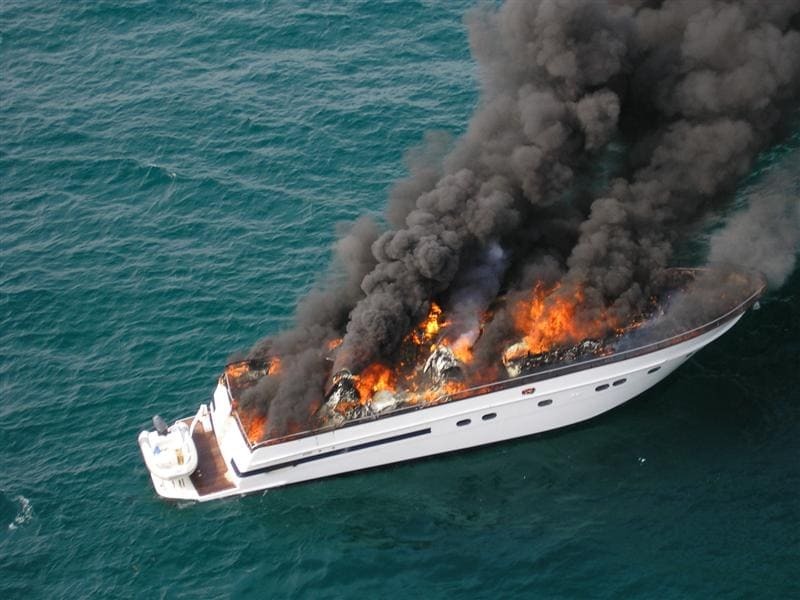 Boost your settlement with a Little Haiti Boating Accident Attorney with experience navigating these complex cases. If you or a loved one has been injured in a boating accident as a result of inexperienced, intoxicated, distracted, or simply reckless actions, we may be able to help you prove your case. The Mustell Law Firm has plenty of experience representing clients who have experienced traumatic jet ski collisions, sail boat collisions with stationary objects, and overboard falls. Florida sees the most boating accidents in the country. It's a busy state for recreational boating, but there are no age requirements and operators over the age of 30 don't even need a license or safety training. Because of this, boating accidents can be frequent and severe. Inexperienced boating can often result in a major accident. If you have been injured in an accident caused by negligence, our Little Haiti boating accident attorney can identify the at-fault party and determine who is liable to cover the costs of damages and medical expenses. Our team can begin sorting through the evidence right away. The Mustell Law Firm is known for our ample knowledge and experience dealing with maritime law. Not only can we offer experienced legal representation and guidance, but we will make sure you are emotionally supported and focused on recover. It's important to seek a full medical examination after any kind of accident, since these records could be vital evidence to prove your case. Call today to learn more and schedule your FREE consultation with our Little Haiti boating accident attorney.